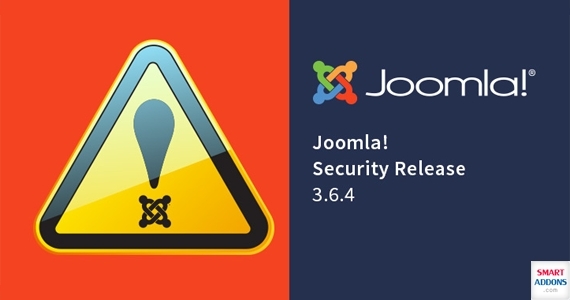 As Joomla 3.6.3 released several days ago, it arose some critical security issues. Joomla 3.6.4 is out to solve two critical security vulnerabilities and a bug fix for two-factor authentication. We strongly recommend you to update your sites immediately. What issues were addressed in Joomla 3.6.4? For further details in Joomla 3.6.4, view the FAQ’s regarding the 3.6.4 release. Please remember to clear your browser's cache and any webhost or CDN caching after updating. We're in progress to update all of our Joomla items to the 3.6. Now more than 35+ Premium Joomla Templates has been updated, you can check the updated list Here. Follow us and keep in touch to quickly access a wide range of high performance Joomla 3.6 templates and extensions.